Kid Cudi wore a pair of 'Cudi' sneakers from Giuseppe Zanotti Design when he attended the premiere of 'Two Night Stand' recently. 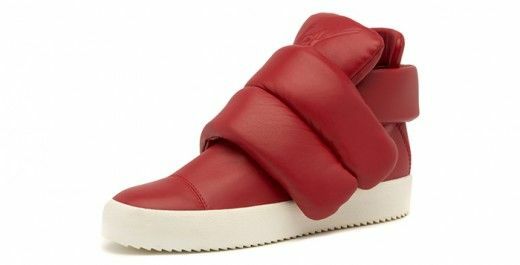 The sneakers are from the upcoming Spring Summer 2015 collection, and Giuseppe Zanotti created the sneakers inspired by Kid Cudi’s style. The sneakers featured black soft nappa leather, white contrasting midsole and padded velcro straps. 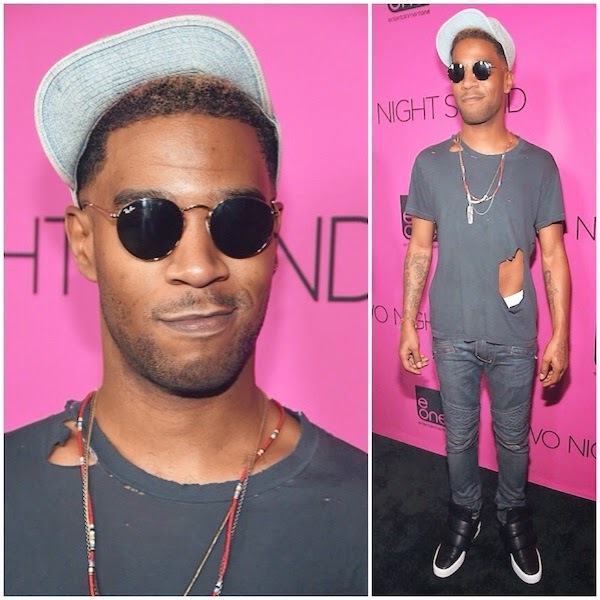 What do we think of the sneakers, and more importantly who attacked Kid Cudi on the way to the premiere? ?